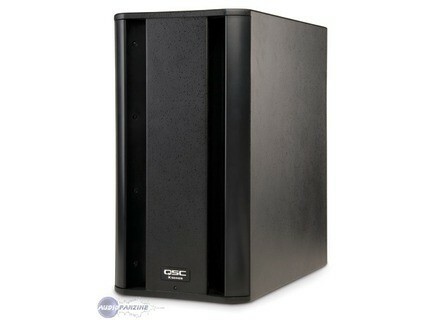 KSub, Active subwoofer from QSC in the K Series series. 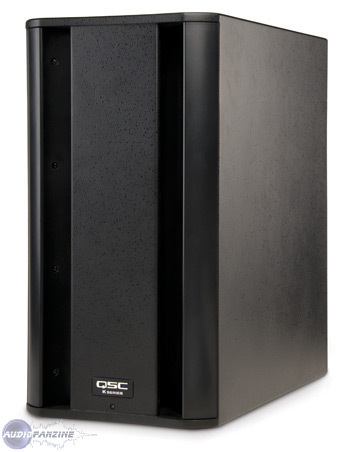 It features dual-12" bandpass design, it is constructed of premium birch and includes high-quality, low-noise casters, 1000 watt class D power module and on-board DSP, according to QSC. [Musikmesse] Peavey Euro Series Peavey has introduced the Euro Series loudspeaker enclosures, a line of portable professional loudspeakers that specialize in "high performance, light weight and high power handling in a compact enclosure," according to Peavey.